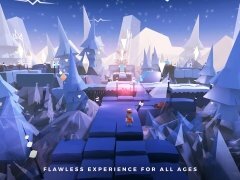 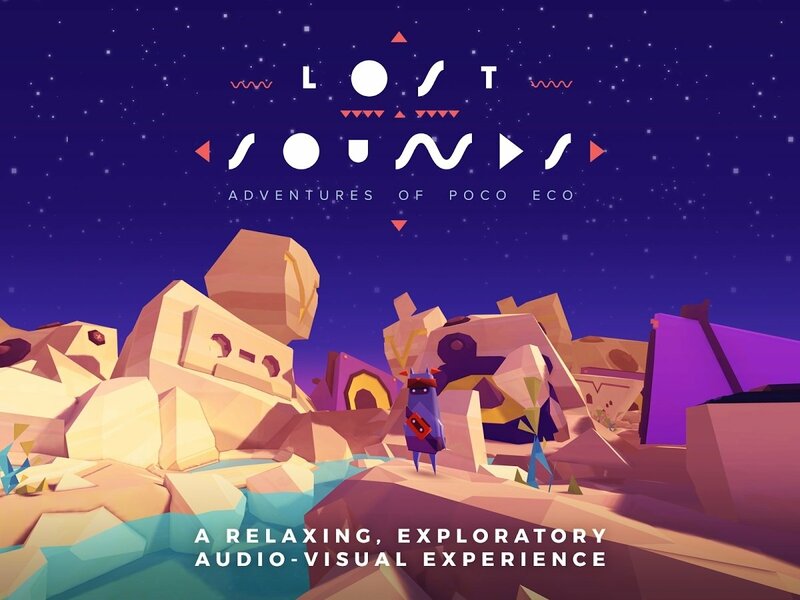 Poco Eco is a young adventurer with a sole mission: to return the lost sounds to his tribe by solving small puzzles throughout different levels. 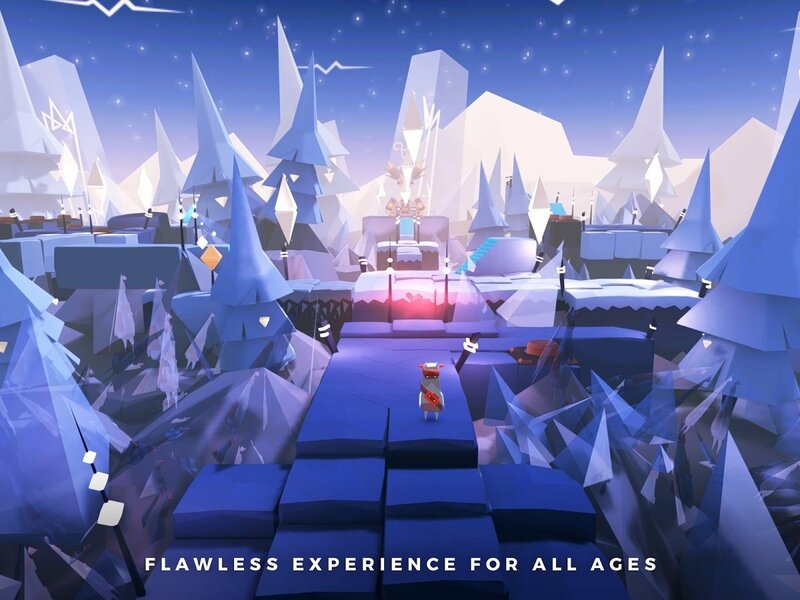 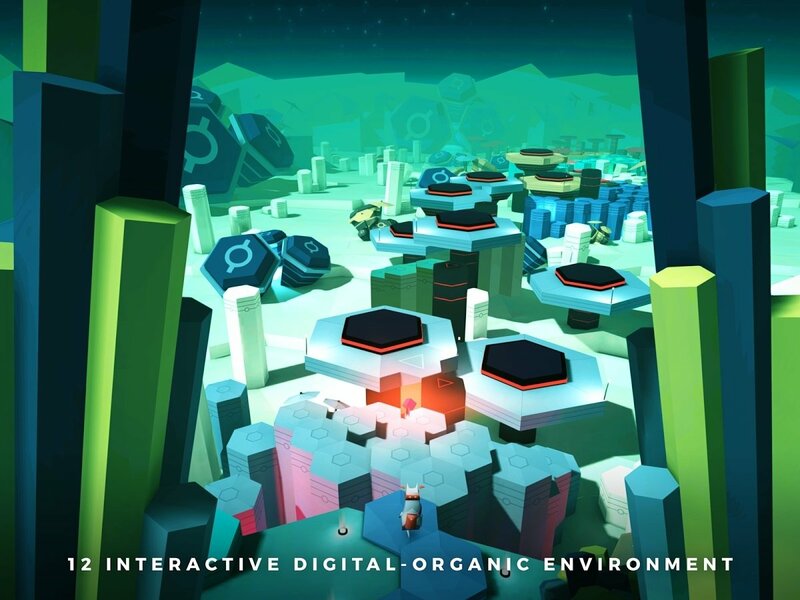 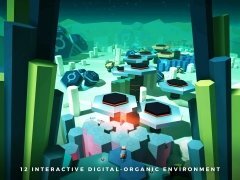 It comes along with 3D graphics that, to a certain extent, remind us of Monument Valley. 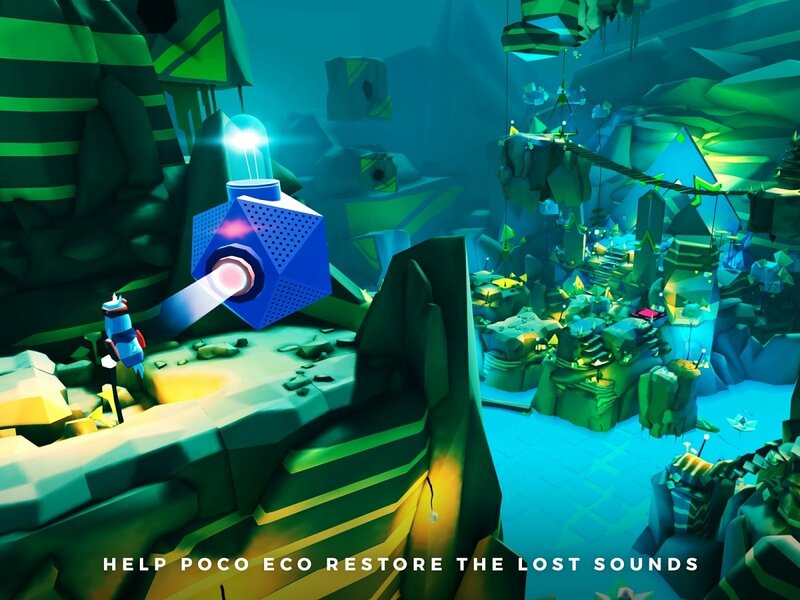 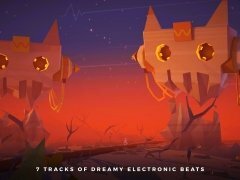 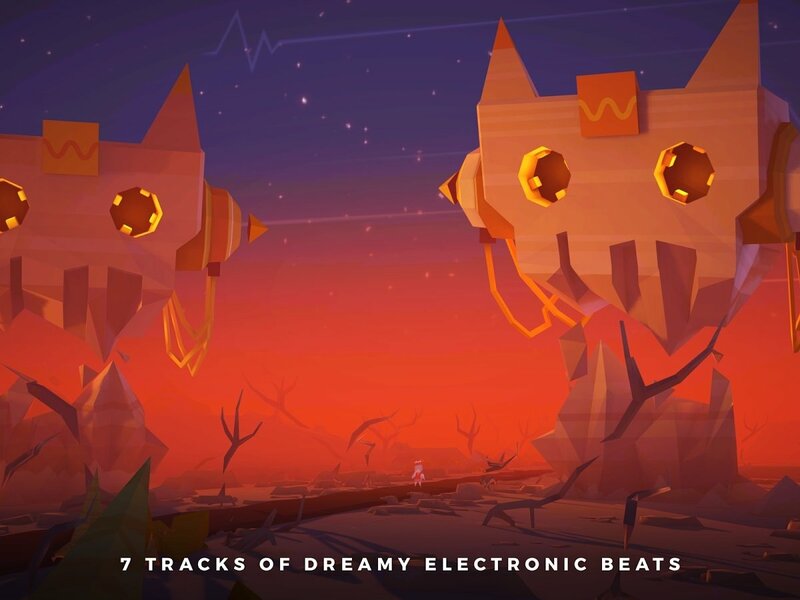 Its graphics aren't the only strong points of Adventures of Poco Eco, as it also comes along with a soundtrack composed by the Hungarian artist Iamyank, whose album Lost Sounds is completely accessible with the game's download. Without a doubt, it's a very addictive point-and-click adventure that will keep you glued to your screen due to both its graphic aspect and excellent sound.